We've got producers working around the globe 24 hours a day, so fill out this form and we'll get right back to you. Trace is the world's leader in visual effects prep outsourcing. Our staff of 1000 has delivered over 80,000 high-quality shots for companies around the globe, big and small. Find out how we can help you. Founded in 2010 by former staff from The Mill, we set out to create a Western-style VFX operation in Mumbai. Initially focused on rotoscoping, the breadth of services quickly grew to include paint, tracking, 3D, and pipeline development. Today, Trace has producers in New York, London, and Los Angeles, with a staff of over 1000 in Mumbai. We believe that running a successful visual effects company is dependent on attracting and retaining the best talent. Recently named the number one VFX company to work for in India, we produce the highest quality work by nurturing the best people. Trace is not a factory. We are a consistent and responsible partner for the world’s VFX industry. Whether you’re an international VFX company or a boutique, we allow you to take the big jobs you couldn’t otherwise. We can tackle the heavy lifting while you focus on the creative. Think of us as your virtual support department. Go ahead, punch above your weight. With our customized pipeline tools, small jobs are just as easy as big ones. We can finish projects quickly – often overnight – and we never sacrifice quality for time. There’s no task too small. 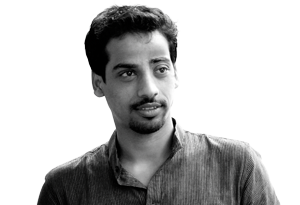 Sam manages internal operations at Trace Mumbai. He has worked in the IT industry for over 18 years with more than a decade’s heading operations. He loves playing ball with his son and 2-year-old Labrador. Andra’s career started shuffling papers and peeking backstage at Boss Film. 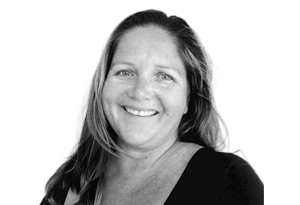 She’s since worked at Digital Domain, Sony Imageworks and Weta Digital. Now she juggles her time between Trace and her fun family! 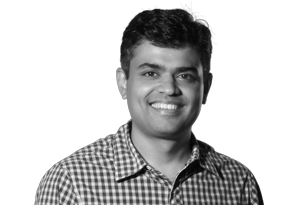 Lakshy leads our Project Management team in Mumbai. He makes sure that tasks are completed on time – every time. 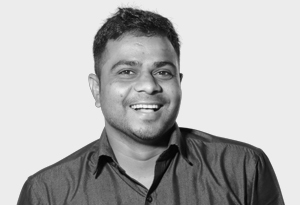 Arvind joined Trace in early 2012 and rose through the ranks quickly. Today he is n charge of Creative operations of Trace’s 2D department. He supervises the successful execution of hundreds of projects – daily. 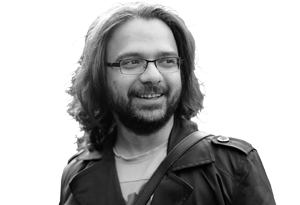 Prasanta is in charge of Trace’s 2D creative pipeline. A trained fine-artist, he made his way to Trace in 2011 from West Bengal, as one of its first employees. Today he plans and designs Trace’s 2D workflow used by our current and future artists. 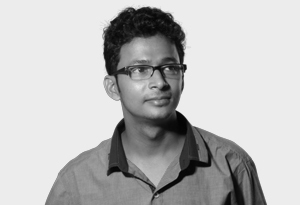 Prashant Shahane, the leader of our 3D Department, joined the Trace team in 2014. 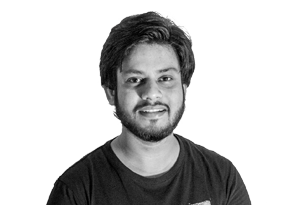 He’s responsible for managing our group of Modelers, Riggers and Animators. 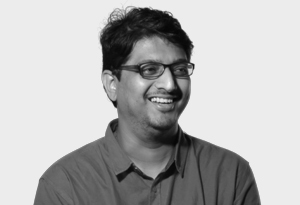 Chetan joined Trace in 2016 to lead our newest department – Compositing. Sarien is responsible for making sure that technology runs smoothly at Trace. An experienced Linux Engineer, he joined Trace in 2013. 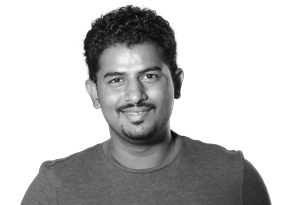 Prasad was one of Trace’s very first employees in 2011. He’s keeps our office running, day in and day out. Interested in joining our team? Check out our current openings. © 2019 Trace Visual Effects LLC. All Rights Reserved.